Here is the number of Oscars that were awarded to Alfred Hitchcock for Best Director: zero. Here is the number for John Carpenter: zero. Wes Craven: zero. James Whale: zero. David Cronenberg: zero. You get the point. Using a strict interpretation of the genre, only three of those movies are true horror films. But regardless of whether you think a shark, a cannibal, and the ballet are equally terrifying, horror movies are among the least respected forms of entertainment in the world. Maybe it’s time for horror films to have their own Academy Awards? 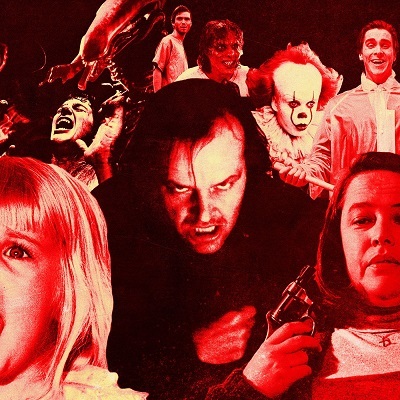 The Ringer has selected their picks for the winners of the “Horror Oscars” for the last 40 years – from Halloween to Hereditary… I can’t say I agree with all of them (Candyman over Army of Darkness? Sacrilege! ), but it’s a fascinating read. Interesting– some real classics here.